Podcasts are like books, but without the work. You can dive deep into fantasies, fall into a black hole of intellectual chit chat, or properly educate yourself on current events from multiple standpoints. In the last decade, the popularity of podcasts has exploded. Where else can listeners take in valuable knowledge while performing mundane tasks like washing dishes? There seems to be a podcast for every hobby, occupation, or interest. So, it shouldn’t surprise you that there’s a slew of great podcasts for surfers and travelers. Below, we’ve selected the 10 best surf podcasts that are sure to inspire you to get out and see the world while catching some waves along the way. For those of you that don’t know, Kyle Theirmann is a jack of all trades of when it comes to the surfing world. Not that he’s a multi-sport athlete like Kai Lenny, but rather he holds multiple roles in the surfing world. 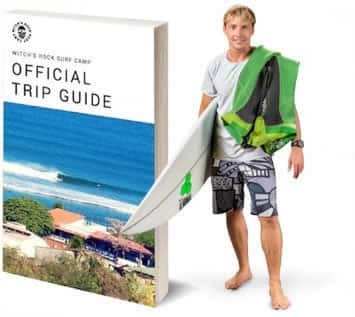 For starters, he is a Patagonia sponsored big wave surfer. A title that he’s earned through countless sessions at Mavericks. Theirmann is also a journalist of sorts. He has self-shot and produced multiple documentaries that focus on environmental issues and connect to surfing. These days, Theirmann hosts a top-tier podcast that features pro surfers, navy seals, adventure photographers, and much more! 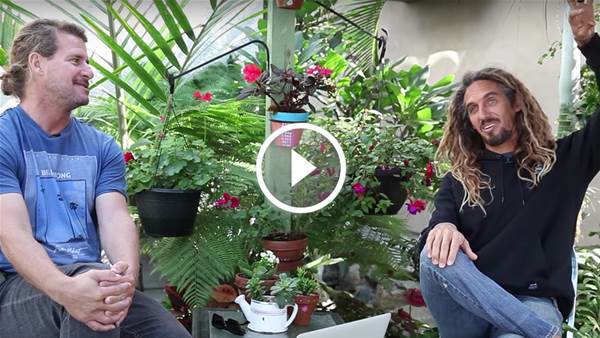 The Occ-Cast, hosted by Aussie surfing legend and former world champion Mark Occhilupo. His podcast is a relaxed inside look at the professional surfing world from past, present, and future surfing icons. . Occy sits down with some of the world’s greatest professional surfers, like Kelly Slater, Mick Fanning, and Rob Machado, to pick their brains about the current state of professional surfing. Firewire believes in the perpetual improvement of the surfing experience through the development of new materials, construction methods, and surfboard design. All this while maintaining continued focus on improving the eco-friendliness of surfboard production. The Wire is Firwire’s platform to speak to innovative shapers and surfers about the current state of surfing and what the future holds as Firewire leads the way. 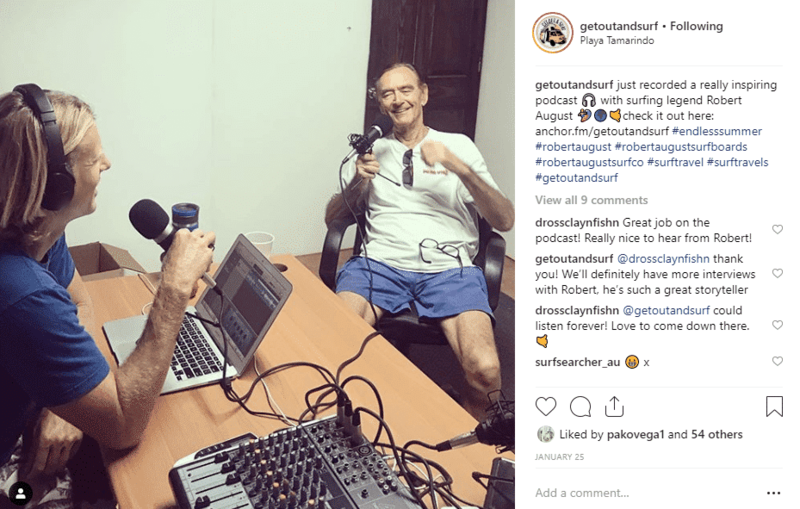 The Surf Mastery podcast is dedicated to sharing the knowledge of surf industry giants who are happy to reveal their wealth of experience in the sport. The podcast covers fundamentals that will improve listeners’ surfing techniques. Surf Mastery interviews the best surfers in the world so every-day surfers can learn ways to improve their own surfing through the masters themselves. The podcast is targeted to open-minded wave riders who want to improve and progress their surfing as well as enhance their longevity & health. Chris Coté hosts “The World’s Greatest Action Sports Podcast”! This high-speed, rapid-fire podcast blasts action sports fans with up-to-date news and views on surfing, skating, and snowboarding while featuring special guests adding the M.A.S.S. hysteria and overall awesome vibe of this radical podcast. Chris Cote used to be the editor for Transworld Surf and can now be heard as a WSL commentator. Some would call him a “positive vibes warrior”. Spit! Is a bi-monthly podcast hosted by Scott Bass and David Lee Scales. Scott and David discuss all the latest news, gossip, rumor, and innuendo running through the surf industry and their local line-ups. Scott Bass is a longtime surf industry veteran, director of The Boardroom Show, and host of Down The Line Radio since 2006. 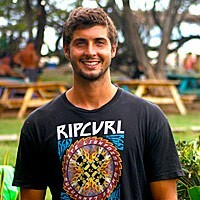 David Lee Scales comes from a media production background, works in marketing in the surf industry, produces and hosts a series of podcasts on the of Splendor network. They have a podcast talking about the the ethics of dropping in on someone which is especially interesting. The Board Room Show brings the top surfboard shapers, designers, craftsmen and manufacturers together with consumers for an incredible surfboard extravaganza. This channel is about surfboards, plain and simple. Everything that has to do with surfboards, and all the ancillary trappings that flow from surfboards. Be it shaping, technology, collecting, painting, shredding, cruising or any thing else. Nothing defines the surfer more than his (or her) surfboard. So much more than a tool, the surfboard is the philosophical icon, a sacred craft, a culturally pervasive symbol of freedom, adventure and enduring youth. 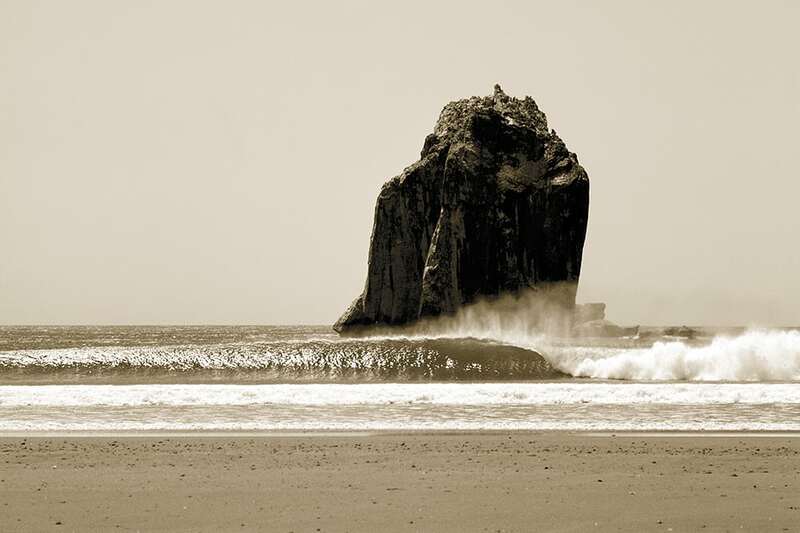 Surf Splendor is a podcast network devoted to conversations about surfing. Shows are collected and published weekly through their website. Currently 6 shows are published on a rotating weekly schedule including Surf Splendor, Creators and Innovators, The Grit, Spit, Swell with My Soul, and The Boardroom Podcast. Think of Surf Splendor as your base-camp for all things surf podcasts. Produced by mother, surfer, and entrepreneur Imi Barneaud, this podcast is a series of weekly conversations with entrepreneurs, creative thinkers and dreamers who also happen to be surfers. Imi and her guests discuss their shared love of surfing and how it shapes career choices and business decisions. In The Ocean Riders Podcast, some guests have gone for an alternative way of life and strongly believe in downsizing. Others however, are creating booming businesses that give them an excuse to stay close to the ocean. Guests walk through their life path and how they have created or landed their dream job: a job that’s close to the ocean and enables them to chase waves. Join the Ocean Riders Podcast every Friday for a new episode. We’d love to hear your feedback. What are your favorite surf (or non surf related) podcasts? If you’d like to be a guest on our in house, Get Out & Surf podcast, please drop us a line letting us know your story and why you’d be a great guest. WARNING: these podcasts are extremely inspiring and you may end up booking your next surf trip as a result. Contact us at 1-888-318-7873 to start planning. Previous PostWhat’s May Like in Costa Rica? Next Post(VIDEO) Tamarindo Rivermouth Goes OFF!